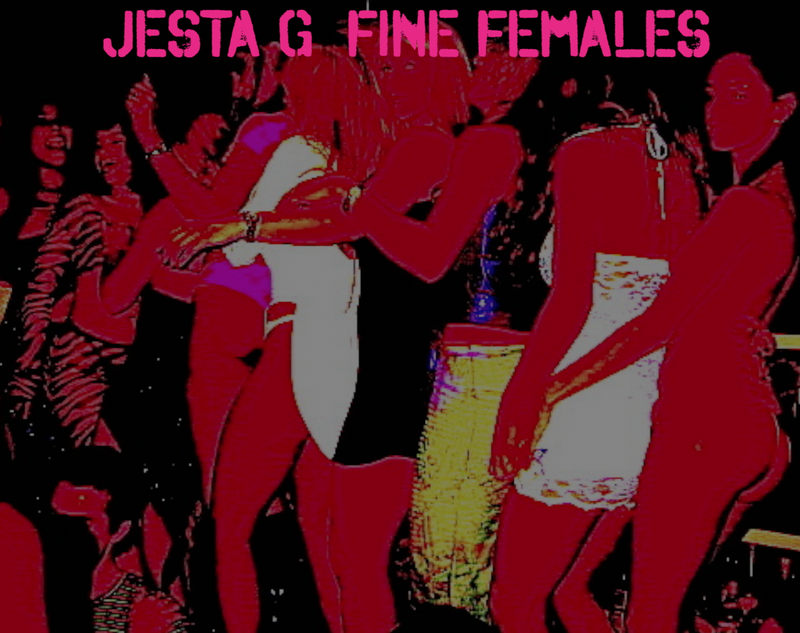 Jesta G makes Nerdcore Club music, a mix of rap, club, and Nerdcore hip hop. Fine Females is an accurate portrayal of getting rejected. With a hard hitting beat and vocal lyrics, this is a song you can laugh at and dance to!